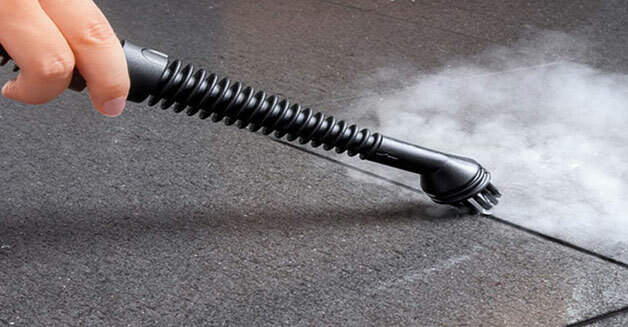 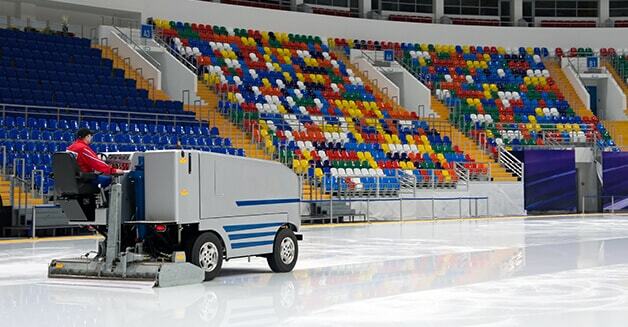 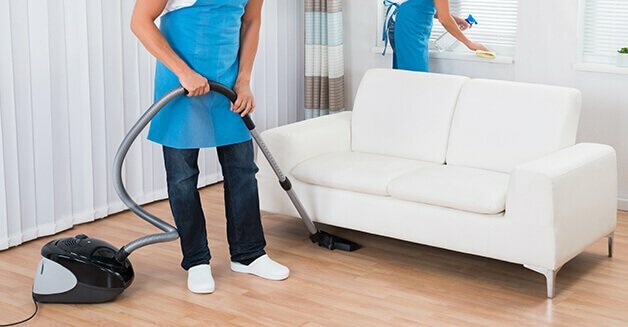 Being one of the leading cleaning companies in Dubai, we facilitate our customers' moving needs through professional Packing And Moving Services in Dubai. 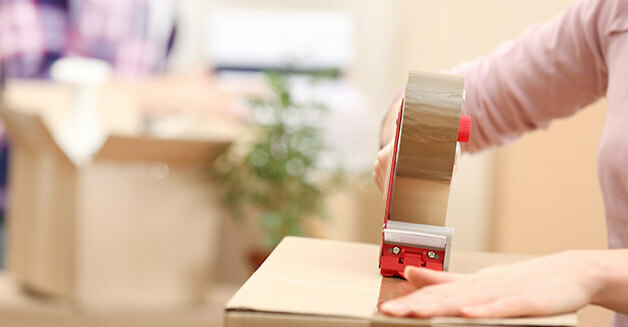 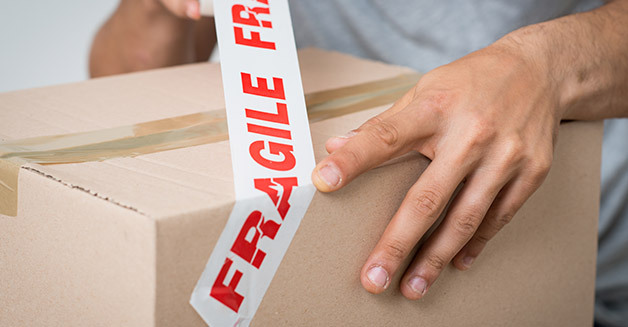 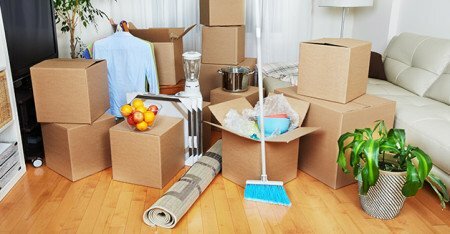 Whether you're moving to your new home or relocating anywhere, we have different packing and moving solutions to accommodate your requirements in best way. 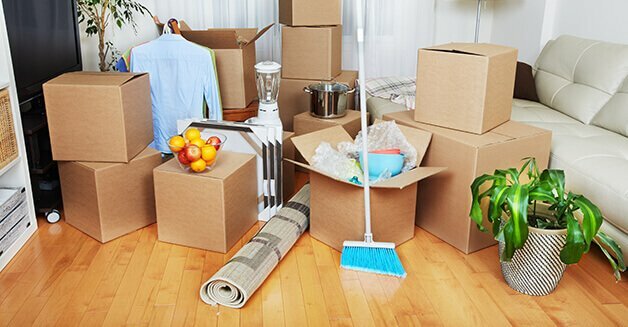 We facilitate your moving needs through one of our sister company (WEMOVE) that has an exceptional record of customer service and provides various plans for your next move. We make things easier for our valued customers with flexible ` and let them choose the right plan, date and time of their move.